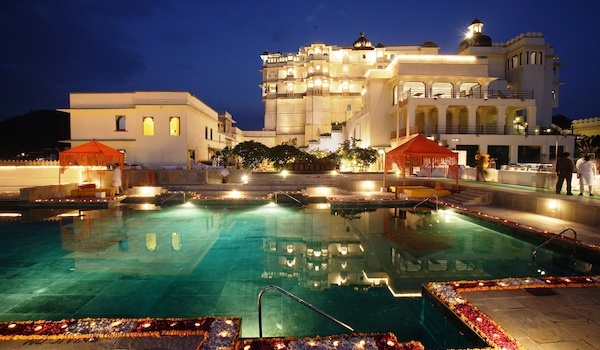 Also known as the City of Lakes, Udaipur in Rajasthan is a magical place to visit. Located roughly 250 km south of Jodhpur, this historic city has both royal roots and a rich, vibrant culture. For those looking to explore this beautiful north Indian city, we’ve handpicked 10 things to do in Udaipur to guide your travels. 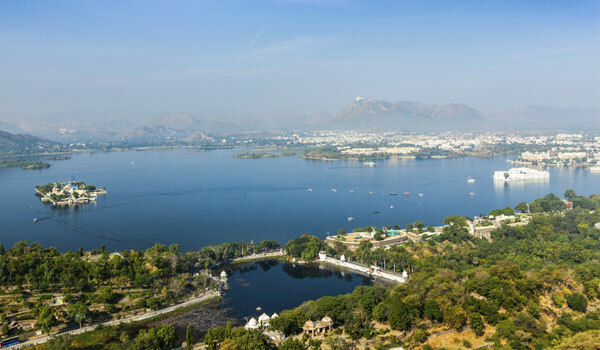 One of the best ways to see Udaipur’s beautiful lakes is by air. Visitors to the city looking for a unique perspective on its landmarks should opt sign up for a hot air balloon ride for a thrilling adventure-sightseeing experience. 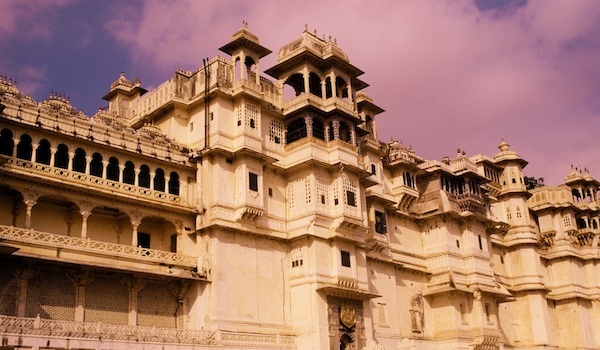 Actually a complex that’s home to a number of individual palaces and other structures of note, City Palace dates all the way back to 1559 and is undoubtedly one of Udaipur’s finest sites. Set just at the edge of Lake Pichola, the palace is a monumental, ornately carved structured by day and a glittering beacon over the water by night. Situated on an opulent terrace within The Leela palace hotel, Sheesh Mahal is a high-end restaurant that serves delectable Indian fare. While the cooking makes it destination enough, our favorite part of the venue is its views. Offering glittering twilight vistas over Lake Pichola and the surrounding palaces and historical structures, it’s the makings of a magical evening. 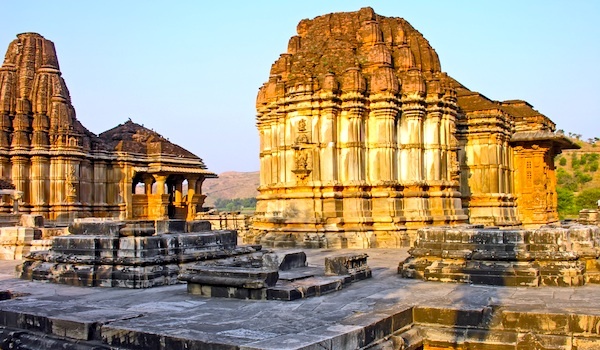 An extraordinarily well-preserved temple of intricately carved structures, the Hindu Eklingji Temple is devoted to the god Shiva. Comprised of a staggering 108 individual temples, the complex has origins beginning as early as 734 A.D. If you can, try to visit on a Monday, when the Maharana of Udaipur visits the site. A luxurious hotel that provides lavish accommodations within a glittering, waterside structure, the Oberoi Udaivilas is a wonderful place to stay. While it’s hard to choose just one highlight, the series of meandering pools and moats that guide guests from their balconies to the pool and lake, makes for a particularly memorable touch. 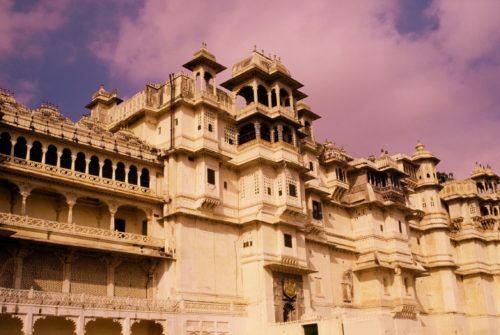 Yet another historic palace in a city that’s rich with beautiful landmarks, the Devi Garh is unique for its contemporary interiors, which contrast beautifully with its ancient façade. The venue also provides striking views of the nearby Aravalli Mountains, and is a perfect stop-off point en route to Eklingji Temple. 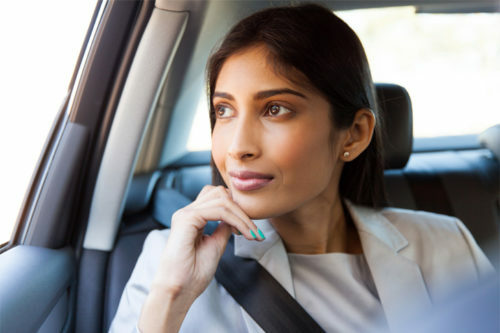 Shoppers heading to Udaipur will have heard that the city is famed for its high-quality silver jewellery and incredible miniature paintings, an art form that goes back hundreds of years. The streets around City Palace offer a number of fantastic shopping opportunities for those looking to take home gifts. The name is no misnomer: the Taj Lake Palace is located, incredibly, in the very middle of Lake Pichola, perched on a tiny island. The gleaming white structure is only accessible by boat, making it private and incredibly tranquil. 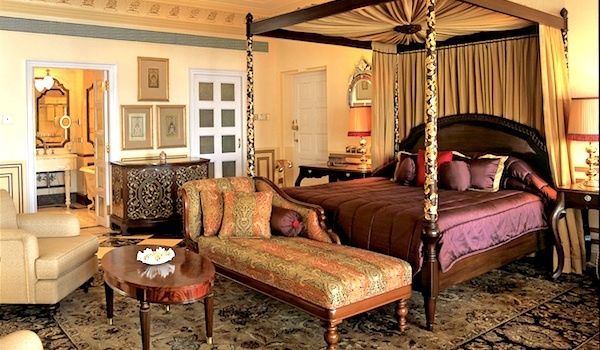 Rumour has it the landmark was built as a pleasure palace by the Maharana in the mid-1700s. These days, it’s a luxurious oasis, boasting amenities like gilded palace suites, several accomplished restaurants, a lovely terrace and a private lily pond. Alongside the jewellery and paintings, Rajasthan is also known for its ornate, colorful embroidery. One of the best places in Udaipur to find handcrafted souvenirs is Sadhna, a women’s craft collective that benefits the local community and sells stunning products besides. Items range from kurtis and cushions to table covers and bags. 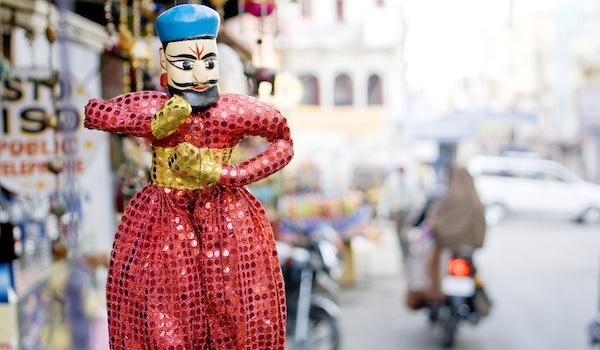 A traditional and beloved part of Rajasthani culture, puppet shows are still performed regularly throughout the region. Those looking for the perfect gift or one-of-a-kind souvenir should peruse the city’s many puppet shops for an unusual memento of their travels. If you’re planning a trip or just searching for more information you can view our Rajasthan itinerary traveling extensively through Udaipur.